This Test Will Determine If You Drink Too Much. Do you drink every time you go to a social event? Do you tend to black out when you drink? Do you get a hangover every time you drink alcohol? Do you usually go for drinks with work at the end of the week? How much do you tend to spend on alcohol a week? 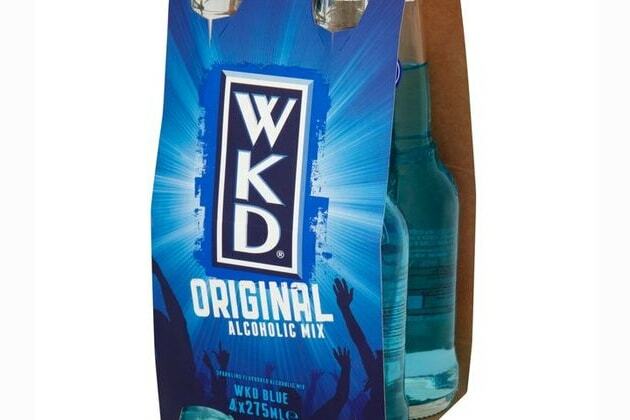 At what age did you start drinking alcohol? You drink the right amount! Well done. Take the test and find out of you drink too much! Good Luck :) Enjoy! And don't forget to share this with your friends if you enjoyed it!